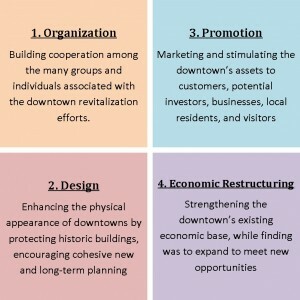 In June of 2010, Lieutenant Governor Becky Skillman welcomed the City of Batesville into the Indiana Main Street Program. 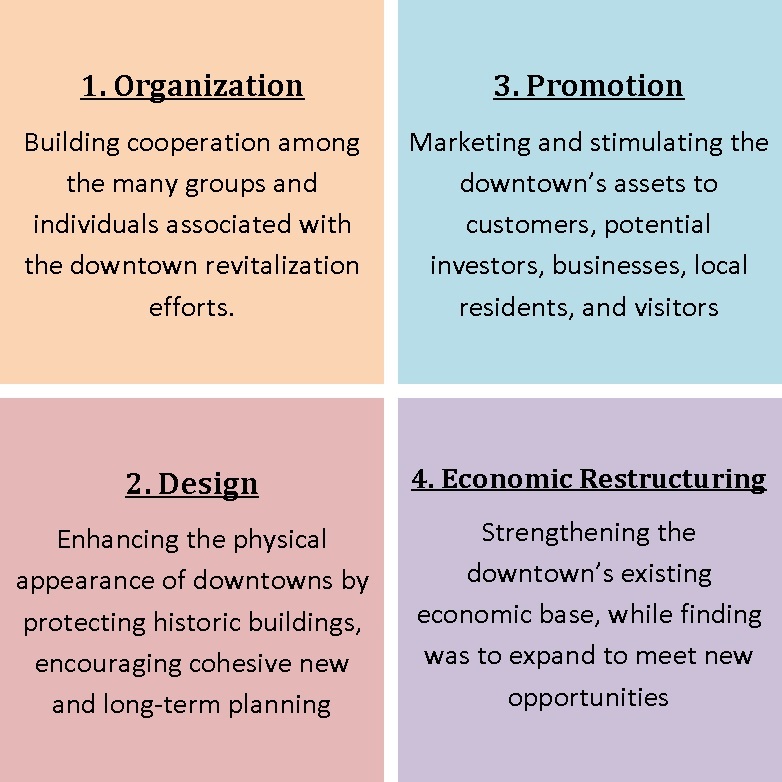 This program provides economic revitalization and professional assistance to Indiana cities and towns. The Main Street is the traditional heart of cities and towns and portrays the city’s overall image. 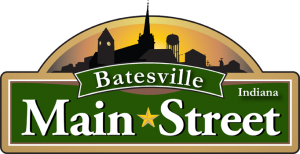 Batesville joins more than 100 other Main Street communities all across the state dedicated to the revitalization of their downtown.